Sally Allen is an independent consultant with over 20 years of professional experience in the public, philanthropic, and nonprofit sectors. Since 2014, she has provided research, writing, and editing support to TMD’s business development team. Prior to her work with TMD, she served as a project manager for the City & County of San Francisco Controller’s Office in its City Services Auditor division. During her six-year tenure, she developed and managed consulting projects for City departments to improve government functions with data analysis, strategic planning, contract procurement and administration, and evaluation. She also spent four years coordinating technical assistance, governance, and community outreach for SFMTA’s Transit Effectiveness Project – the first major evaluation of the Muni transit system in 30 years. In addition, she assisted SFMTA with RFP processes, service standards, and FTA reporting, and monitored department and contractor performance and budgets. 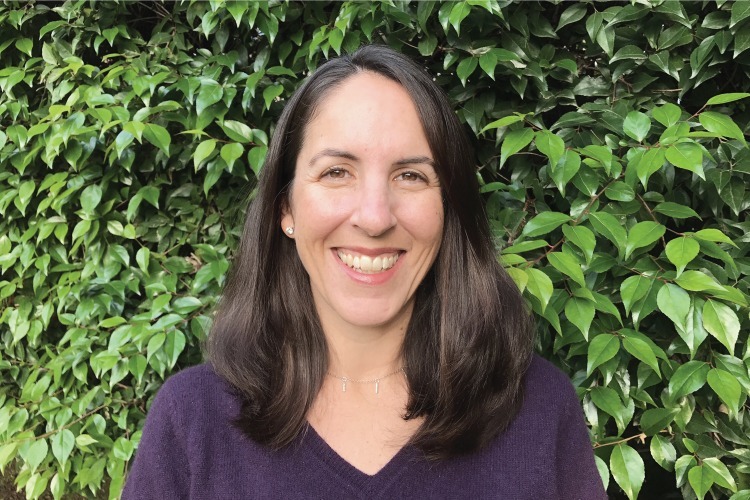 Previously, Sally spent five years as a program officer with the James Irvine Foundation, where she monitored a $20-million grants portfolio, and co-managed a $60-million after-school program designed to improve K-12 academic achievement in five California cities. As the primary contact for funded organizations and grant seekers, she offered guidance and coordinated technical support on proposal development, program design, evaluation, and governance. Prior to working at the Foundation, she served as Special Projects Coordinator for the Peninsula Library System’s Community Information Program, where she conducted research projects for San Mateo County administrators and nonprofit organizations.